Albinas Prizgintas, who started the Bach Around the Clock festival, began working at the Trinity Episcopal Church in 1988.  As part of a new collaboration with The Historic New Orleans Collection, WWNO brings you NOLA Life Stories: an oral history project documenting the people, places and things that shape New Orleans. This week historian Mark Cave interviews Albinas and Manon Prizgintas, a married couple that produces Bach Around the Clock — an annual musical event held at Trinity Episcopal Church. 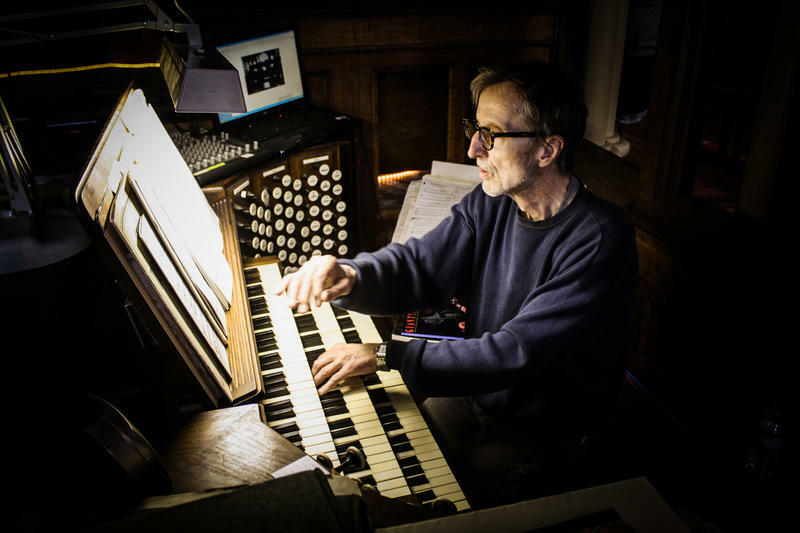 Seventeen years ago Albinas, the church’s organist and music director, “needed something new.” Convinced that “all musicians must pass through Bach,” he ambitiously started a round-the-clock celebration to honor the baroque composer. Although the schedule was largely improvised at first, the event now includes more than 300 performers and lasts 29 consecutive hours. But even after all these years, Albinas and his wife Manon still remember the first night. Click here to listen to this week's Notes. One can hear all kinds of music in New Orleans. There’s blues and Bartók; soul and Sibelius. There is not, however, a whole lot of Baroque being played. Mattea Musso, a newcomer to the city, plans to change all that. In this week’s Notes from New Orleans, Sharon Litwin talks to her about this centuries-old musical form. Click here to listen to this week's Notes from New Orleans. Immediately after Hurricane Katrina, the Historic New Orleans Collection started seriously collecting oral histories. By 2009, the Collection moved on to The New Orleans Life Story Project. 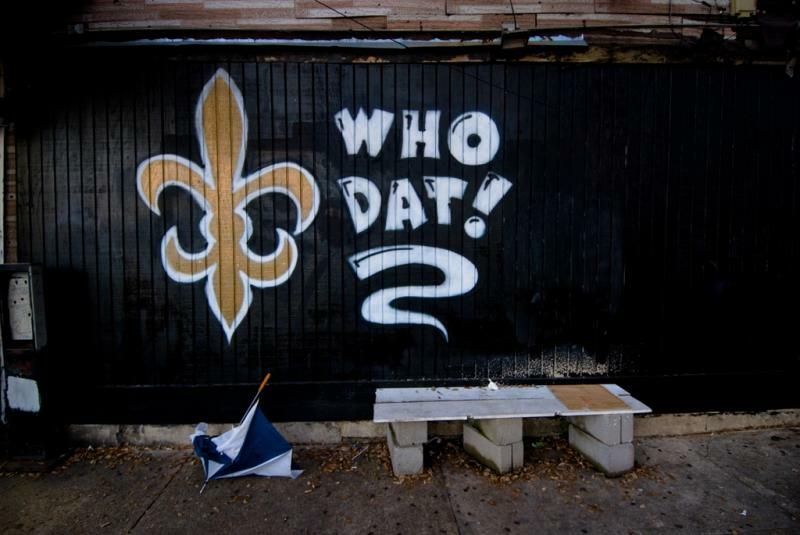 Sharon Litwin recently spoke with Mark Cave, the HNOC's oral historian responsible for the project, and heard about his interview with Dave Dixon: the original Mr. Who Dat.